The National Association for More Able Children in Education (NACE) has named Duncombe School the 409th school to be accredited with the NACE Challenge Award. There are over 24,000 schools across the country and Duncombe School are now placed in a select group of just 1.6% of schools across the UK, achieving the NACE Challenge award. Headmaster, Mr Jeremy Phelan said “Miss Louise Watson, NACE lead teacher, along with the support of Mr Thomas Le Tissier Deputy Head of Academics and Mrs Apollonia Micele-Jones, Head of English, were fundamental to the success of this accreditation”. The assessment included a wide selection of staff, parents and children all of which were put through a rigorous assessment day involving lesson observations, scrutiny of work, meetings with pupils, families, governors and staff and was the culmination of an 18 month process. 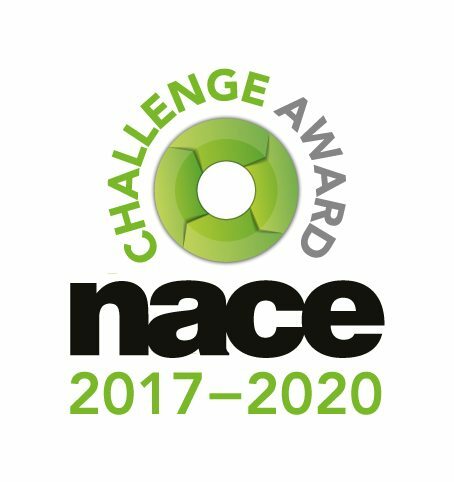 Mr Phelan commented “I’m delighted Duncombe has been awarded with the NACE Challenge Award accreditation. Together with the Duncombe community of staff, parents and children, I look forward to building upon this award and enriching the education of Duncombe pupils even further”. NACE, founded in 1983, recognised both nationally and internationally, is a leading charity in the field of education for able learners. NACE provides guidance, support and training, enabling teachers to attain the best from able learners in the everyday classroom, whilst enabling all learners to flourish and achieve. Duncombe School joined the NACE programme in 2015.